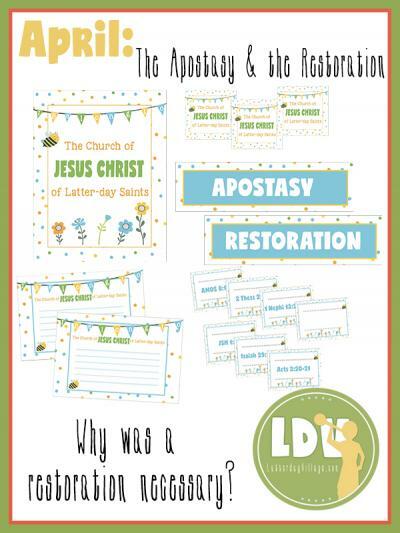 April YW - Why was a restoration necessary? 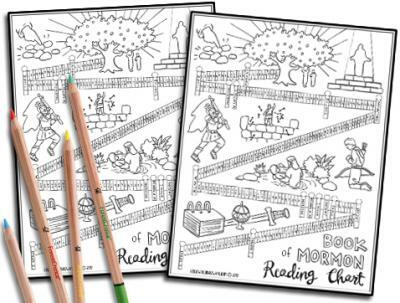 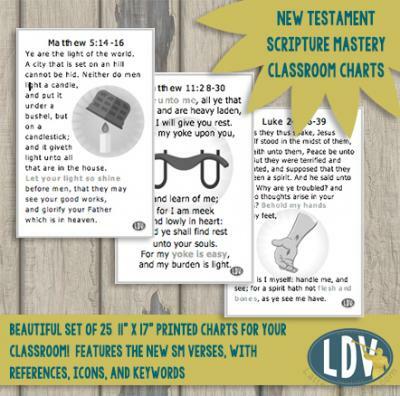 Ready to print PDFs featuring all new colorful artwork for the 25 New Testament Doctrinal Mastery passages! 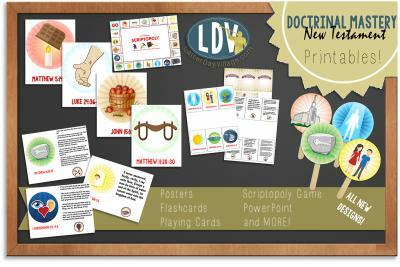 Great Visual Way to Introduce the NEW Doctrinal Mastery Topics and Passages! 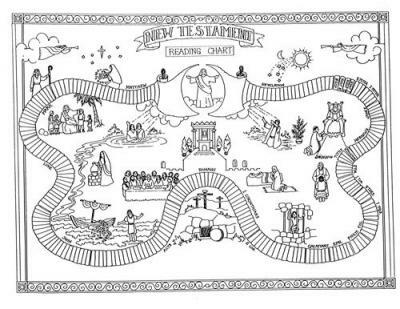 Great New Testament Theme for Seminary! 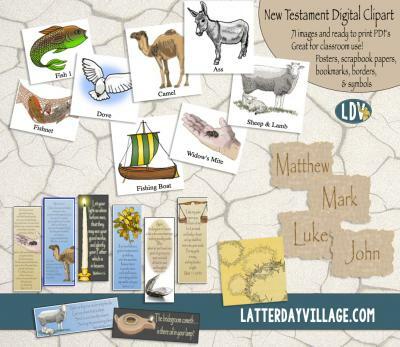 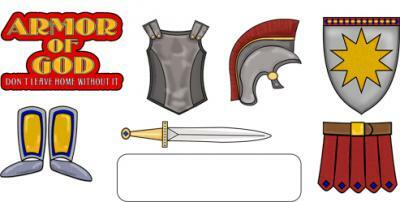 Jazz up your Seminary Class with New Testament Team logos and games! 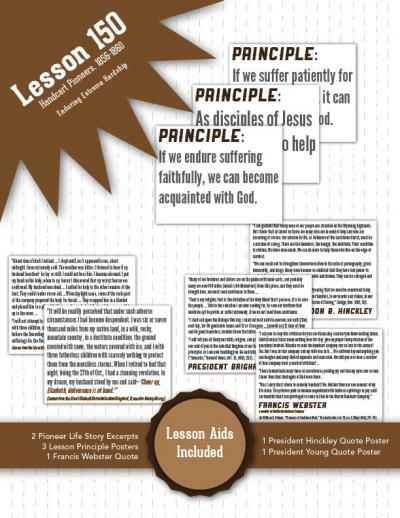 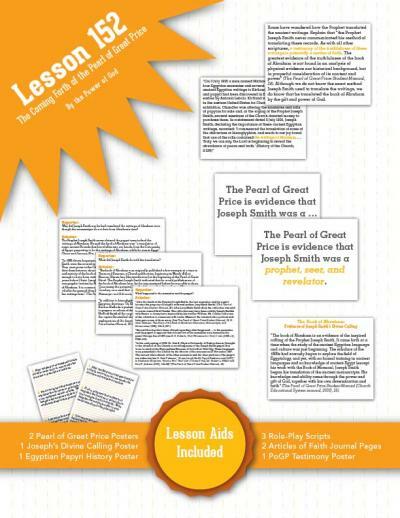 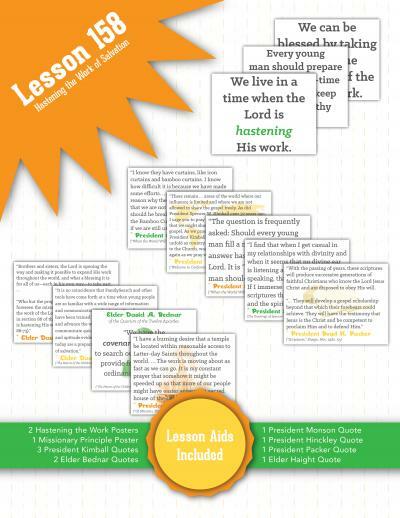 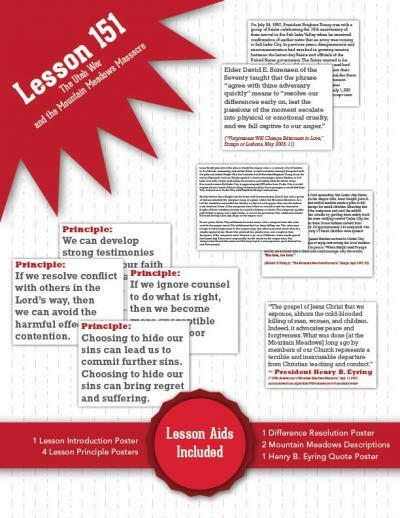 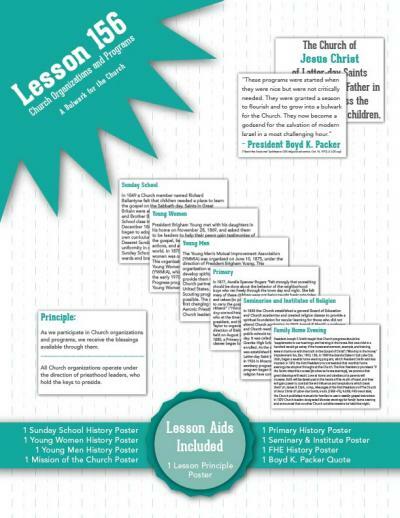 Favorite Seminary Scripture Mastery Charts - our popular 11"x17" printable PDF! 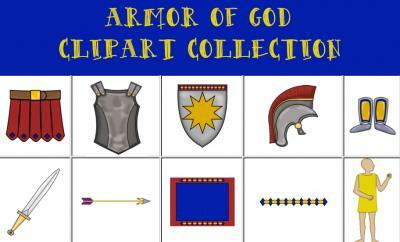 Remember Ephesians 6:13-18 with these bold charms! 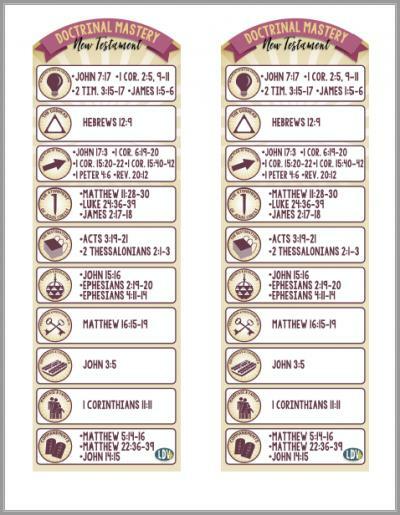 Small size New Testament reading chart!